Keep your coffee table protected while taking your house guests on a trip back to their childhood! These Pokemon themed coasters look exactly like the box art seen on the classic Gameboy games and includes all four in the set. It’s always a smart idea to have a bottled fairy nearby when playing the Legend of Zelda! 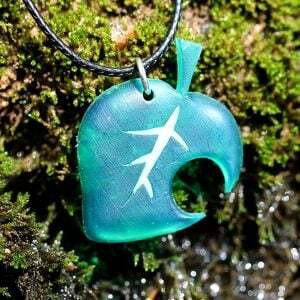 These bottle replicas have a little glittering fairy hung by a string trapped inside. They’re great for cosplay or decoration! 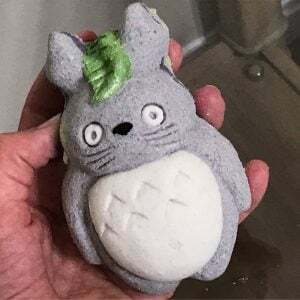 Any fan of Totoro will love this adorable bath bomb! He’s cute, smells delicious, and turns your tub to a wonderful sage green. If you can bear to throw him into the water that is, which is going to be hard for any fan.